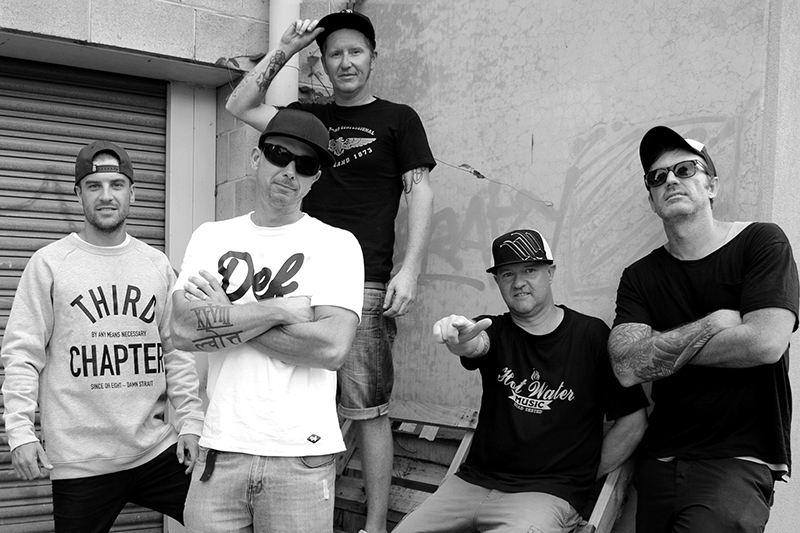 Straight outta Franston, 28 Days was formed in 1997 and introduced their distinctive punk-meets-hip-hop sound to the local scene. Their popularity quickly grew and it wasn’t long until they were getting invitations to play all the big festivals around the country. The release of their second studio album Upstyledown debuted at number one on the ARIA charts and went platinum in July 2000, proving they were one of the biggest acts in the country.